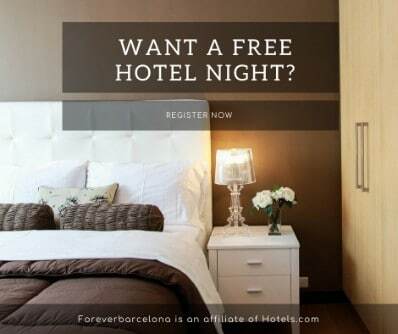 Home » WHAT TO DO IN BARCELONA ON SUNDAY? Weekends are usually a convenient time to travel, however… you need to take into account that certain things are likely to be closed on Sunday. Shops and food markets aren’t open, churches can’t be visited during services, and most museums close after 2pm. So what’s the alternatives? Prepare your visits ahead of time, so you aren’t left without a Sunday plan. 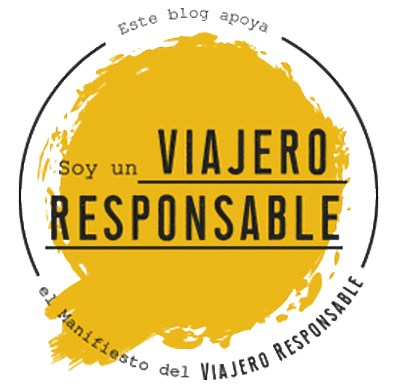 There is actually some great stuff to do in Barcelona on Sundays! And for a total success, you also want to check what restaurants are open in Barcelona on a Sunday. 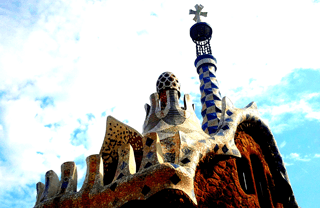 Sundays in Barcelona are a Gaudi day: All of his masterpieces are open! Go to Park Guell if you feel like being outdoors, Sagrada Familia if you want to be wowed, or La Pedrera for impressive city views. Buying tickets in advance is highly recommended if you are not on a tour. Calculate at least one hour for each site. Our smaller version of Central Park, the Ciutadella is a favorite place for locals to go on Sundays in Barcelona. Kids playing in the playgrounds, teens chatting in the grass, couples dating in the rowing boats, families picnicking… Some people might be swing dancing in the pergola in the morning, tango dancers arrive in the afternoon. Others practice juggling, taichi or jog around the park. You can also watch the lions roar and the monkeys do funny things at the Zoo. And even go to to mass at the park’s chapel. The only ones who aren’t there on Sundays are the politicians that usually work in the Parliament building the rest of the week. 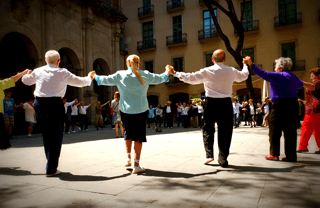 Sardana is the traditional Catalan dance, and every Sunday it’s danced in front of the Cathedral in the Gothic Quarter at noon. A cobla band sets up their stage in the plaza steps, and locals arrange circles to dance hand by hand. Their stuff and bags are kept inside the circle for protection. Although it’s an easy dance, the dancers are quite proud and don’t like people messing up with the steps: make sure to practice the short and the long step before trying to join them or you’ll get some dirty looks. Another great idea for doing some sightseeing in Barcelona on a Sunday. The Picasso Museum is open all day long, and it’s free in the afternoons after 3pm, and every first Sunday of the month. It’s a great idea to have a tapas meal in the Born district, then visit the museum in the afternoon. Make sure to get an audioguide or buy a guidebook before going in as the information available inside is quite poor, and by experience I know that most visitors are disappointed by the exhibit if they don’t have explanations available… too bad, because it’s actually a fascinating museum! Sundays in Barcelona wouldn’t be the same if we couldn’t hang out by the water. 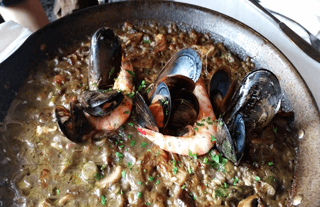 Start from the statue of Columbus, then walk along the Port Vell and the Barceloneta, then stop to enjoy a paella in one of its awesome restaurants (remember to check out the link to Barcelona restaurants open Sunday I gave you before). After lunch, you might want to continue strolling along the beach. Renting a bike to cover more ground is also a wonderful idea. AND BONUS! Are there any shopping opportunities on Sundays in town? Shopping isn’t usually in the locals’ list of things to do on Sundays, as most shops are closed. However, there are some opportunities that you might not have considered: souvenir shops stay open around the Cathedral, the Sagrada Familia and la Rambla, and if you are looking for clothes and shoes and bags shopping, there is still hope: Maremagnum is a shopping mall in Barcelona Port Vell opening every day of the year thanks to a special law ruling ports and airports. For more gifts, I suggest you check out the crafts market at the end of La Rambla and the hippie markets that are sometimes along the marina. You might also want to check the Encants flea market in Glòries. What about you? The conversation continues now below at the comments section: what’s your tip on what to do in Barcelona on Sunday?